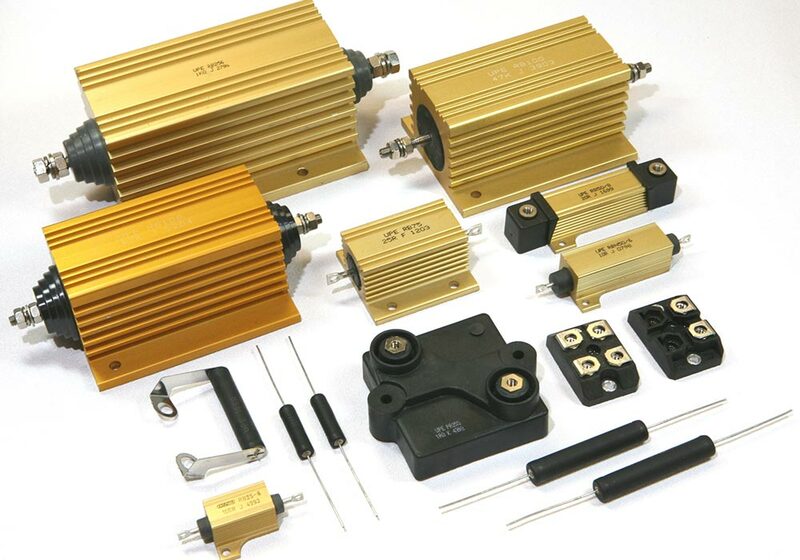 UPE, Inc. was founded in 1990 to serve the power electronics industry with world class components. We have maintained our focus on providing the necessary solution oriented technical support to engineers and buyers alike. We offer a unique knowledge base and experience in application support related to two primary product categories. They are capacitors and resistors for power applications. All of which are manufactured at facilities certified to meet the quality standards of ISO9001:2008. Additional certifications include RoHS, UL, CSE, CSA, IEC and MIL spec. Electronicon manufactures 100% of their capacitors and their metalized polypropylene in one of their 3 modern manufacturing facilities. All of them are located in the town of Gera, Germany. 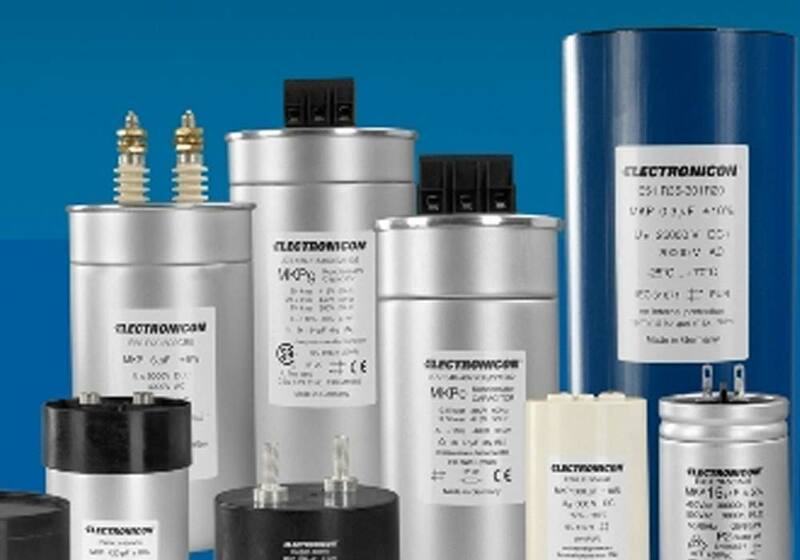 Operating in this town since their founding in 1938, Electronicon has established themselves as a leading global supplier of polypropylene capacitors. As of early 2015, Electronicon employs approximately 530 people and metalizes an average of 23 tons of polypropylene film per week. 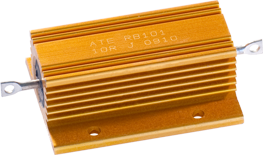 All of our resistors are manufactured in one factory located in Giaveno, Italy. Operating since 1970, this factory has been producing high quality power resistors using the latest technology. Focused on wirewound and thick film technologies, we can support your prototype and volume production requirements from 2 watts to 500 watts with a tolerance as low as 0.5%. We also offer non-inductive designs and a variety of terminations and extended creapage options. All resistors are compliant with RoHS, MIL and CECC and the quality system is certified to ISO9001: 2008. CUSTOM SOLUTIONS FOR ENGINEERS – LET OUR EXPERTS HELP YOU! Looking for a specific Capacitor or Resistor? Give us a call to and we’ll help you find it. Our fully RoHS compliant resistors and capacitors have demonstrated great success in low and medium voltage applications such as military, aerospace, medical, industrial, motor drives, power supplies, induction heating, welding, traction, electric vehicles, power conditioning, lighting and other power electronic applications. Wirewound and thick film resistors for power applications. For your convenience we’ve listed some of the most commonly requested capacitor and resistor series. For additional information on capacitors or resistors please click a on link below. Electronicon’s E50 series was designed primarily as a DC link capacitor with extremely high current capability and operational life up to 200,000 hours or more. The E62 series was design for use in either AC or DC power applications where a long life and superior reliability are paramount. Electronicon’s E57 series has been created particularly for the automotive industry where operating voltages and vary compact design are often the key requirement. Symmetry resistors or capacitor discharge resistors, silicone coated axial with rigid tabs to mount directly to screw terminal aluminum electrolytic capacitors. Extruded aluminum housing provides superior heat conduction. Housing is designed with deep fins for maximum heat dissipation with natural or forced air convection. Excellent Power/Volume ratio. Easy mounting and wiring with significant cost advantages. Non-inductive performance for high frequency applications up to 500W. © 2015 UPE, Inc. | All rights reserved.